The board is also requiring Hague to donate $100,000 toward the establishment of a foundation in honor of the abused dog, Sade, to protect animals in Vancouver. The board said it plans to donate a portion of its profits to the Sade Foundation. Hague must also donate 1,000 hours of his time to an organization that protects the health and safety of animals, the company said. He still faces potential criminal charges in Vancouver. 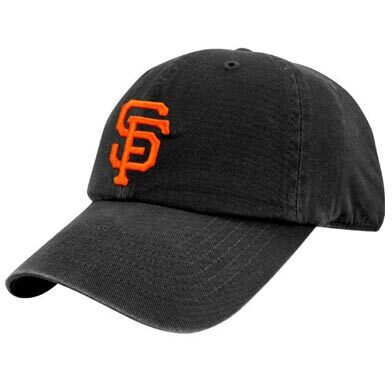 “While we deplore Mr. Hague’s personal actions, it should in no way reflect upon the hundreds of dedicated Centerplate employees who admirably serve our fans at AT&T Park each and every day,” the Giants’ statement said. The 49ers also said that Hague’s actions did not reflect on Centerplate employees working at Levi’s Stadium.